New Horizons Live! Destination Pluto! Tonight, the Sir Thomas Brisbane Planetarium will be part of a global internet program for the close encounter with Pluto and its moons by NASA’s New Horizons spacecraft. This presentation has been worked on for many months by our friends at the American Museum of Natural History (AMNH) and its Hayden Planetarium. These names are probably familiar to some of you, as we present some of their very high-quality, fulldome programs, including ‘Dark Universe’ and ‘Cosmic Collisions’.As NASA’s New Horizons will be concentrating on gathering images and scientific data at a high rate and continuously changing its orientation in space, it will not be communicating with Earth at the encounter time itself.Consequently, AMNH in conjunction with NASA and the mission team at Johns Hopkins University have invested heavily in creating the special presentation that will be shown with live and accurate visualisations controlled in real-time.AMNH and mission control at The Johns Hopkins University Applied Physics Laboratory will be linked to six other active participant locations around the globe, including Brisbane because of our long association with the AMNH over the decades. There will also be live crosses to each planetarium and Q&A from each facility. Key people involved with the mission will be speaking live during this presentation, along with Neil deGrasse Tyson, Director of the Hayden Planetarium and presenter of the updated version of Carl Sagan’s ‘Cosmos’ TV series; Carter Emmart, director of AMNH/Hayden Planetarium programs; and Denton Ebel, curator of AMNH’s huge meteorite collection. 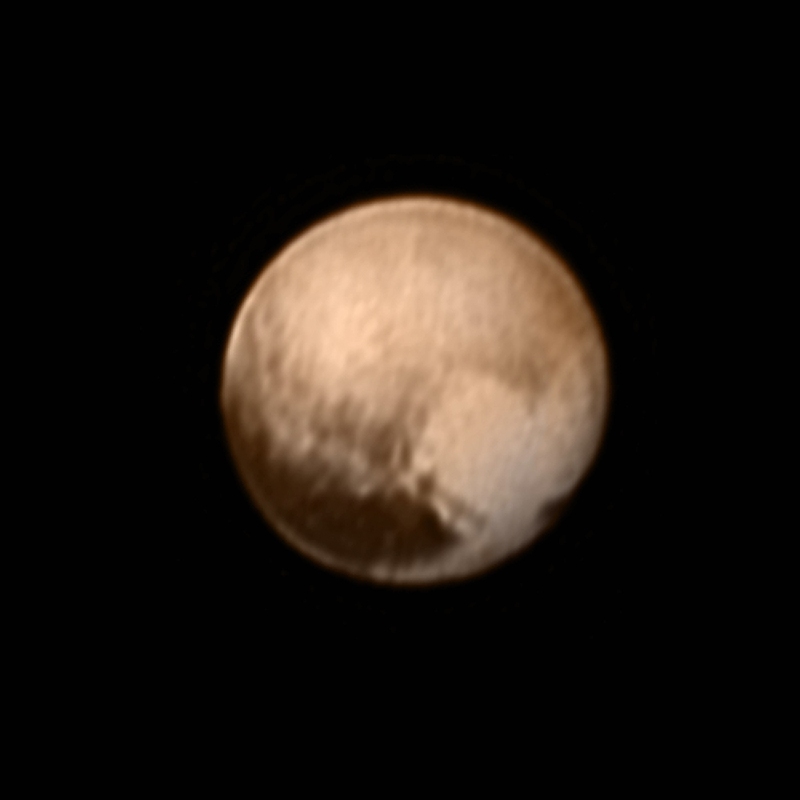 This entry was posted in Uncategorized and tagged Pluto. Bookmark the permalink.